This one’s for the Grooms! If you’re unsure of where to begin or how to help , I’ve broken it down in a step-by-step timeline to show you how you’re definitely participating in more than just wearing a tux and showing up! Research your venues with your future spouse, and make a narrowed-down list of the potential venues that made the cut for a potential tour. 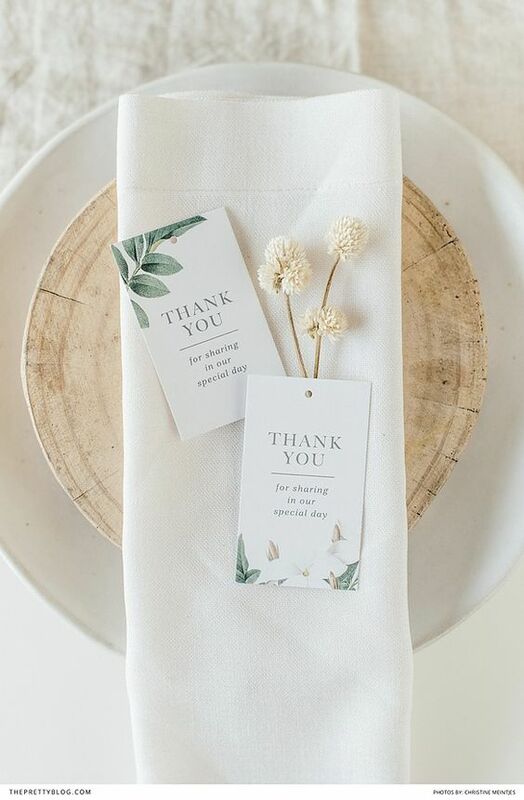 The venue is one of the most important decisions made in the wedding planning process, for it sets the tone for everything, including what you’ll be sporting down the aisle! Create your gift registry! This is seriously an awesome day date in and of itself with your future hubs/wifey! You spend an afternoon playing house, picking out the items that are going to make up the next chapter of your lives together, because it’s no longer yours or theirs, it belongs to the both of you! Enjoy registering for just about everything you could possibly need (including cash!). Choosing your groomsmen, woo. This is big. Really big. You want the best and the ones that have been there to be standing next to you as you embark on this huge, awesome life change that you are happily embracing! Think long, hard, and well on who you want standing next to you, as well as what you want them to be wearing!